Court documents detail what investigators encountered as they searched compound. TAOS COUNTY, NEW MEXICO — New court documents obtained by 9Wants to Know and KOB-TV reveal what investigators encountered on Friday as they descended upon a makeshift compound where 11 starving children were found living in filthy conditions. 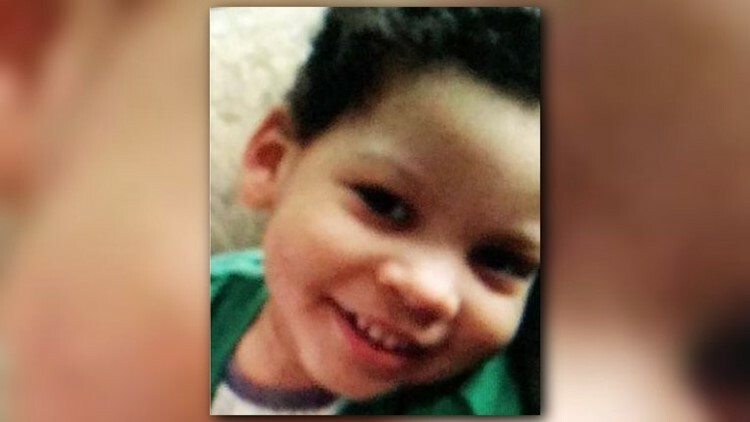 Ultimately, the remains believed to be 4-year-old Abdul Wahhaj were found on Tuesday after the Taos County Sheriff’s Office executed a search warrant upon the compound in remote northern New Mexico. The document says one of the children rescued from the compound saw one of the adults wash the boy’s body and bury him. Investigators said they used cadaver dogs on the property to locate the remains. 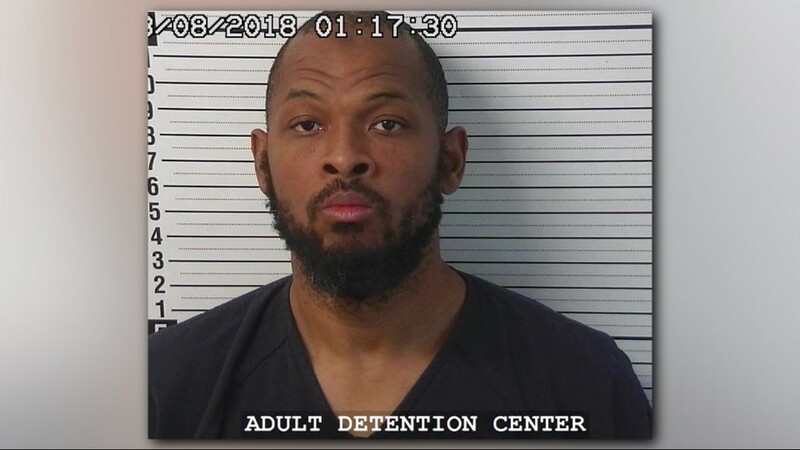 Prosecutors said in court documents obtained by the Associated Press that the boy's father, Siraj Wahhaj, 39, was training children at the compound to commit school shootings. Siraj Wahhaj is described in the search warrant as heavily armed just before he was arrested. 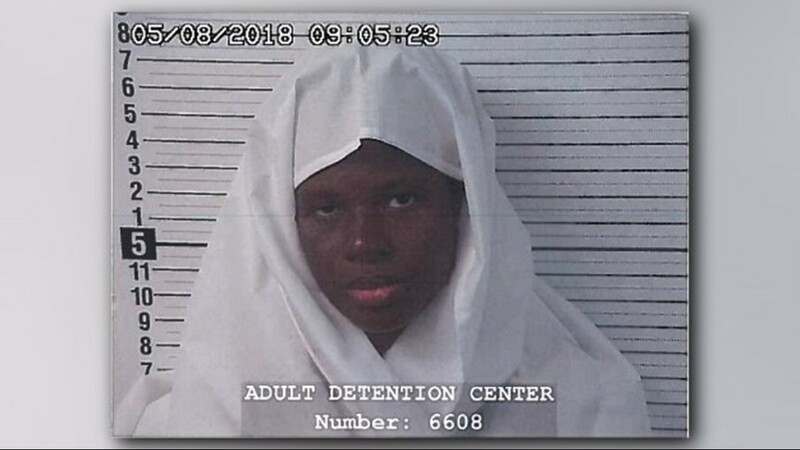 The document also paints Wahhaj as being uncooperative with investigators as they tried to get answers from him on the whereabouts of the missing boy. Investigators accuse him of abducting Abdul Wahhaj from his home in Georgia last December. 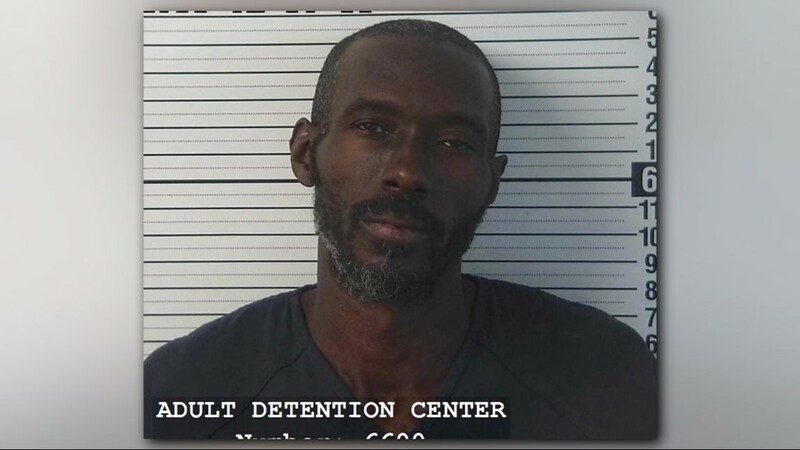 “When investigators made entry by opening the door and taking custody of him, he was armed with a loaded revolver in his pocket and was wearing a belt with 5 loaded 30 round AR15 magazine pouches on the belt,” the search warrant described. 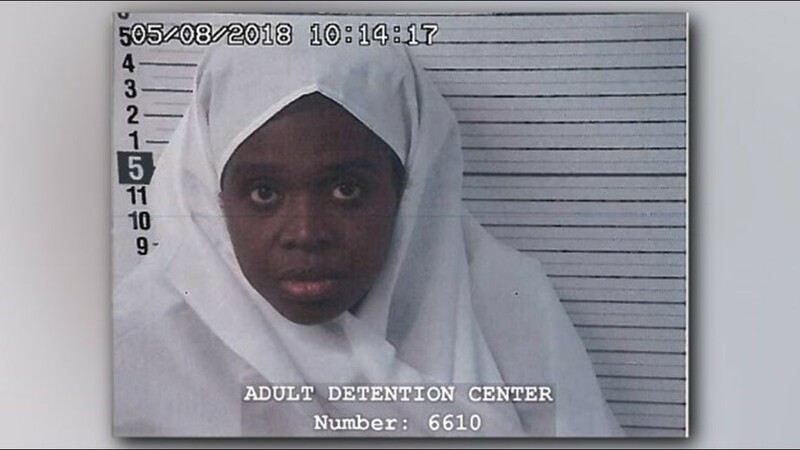 Siraj Wahhaj and four other adults, which include three women believed the be the mothers of the children, have been arrested and charged with 11 counts of child abuse. 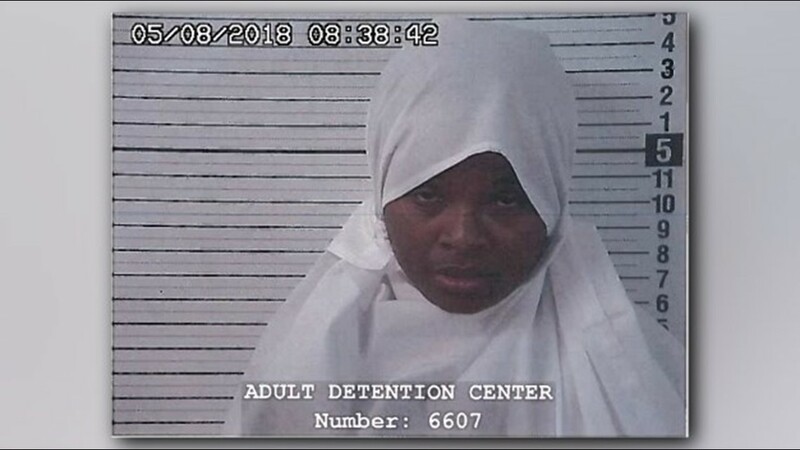 “Each woman was insistent they had been told by the males that they could not talk about AG Wahhaj and simply would not,” investigators wrote in the search warrant.